Texting while driving is a no go – that goes without saying. But also if it is not texing or calling while driving, the phone can distract us in many ways. Launching a simple app while driving like Nokia Here while check where the next garage is can be dangerous. 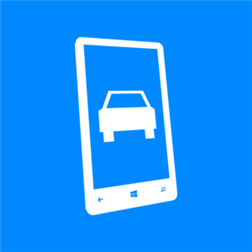 Now you can download the application Car Mode for your Windows Phone 8 device. Similar to the Symbian version the app launches a clean overview with big buttons. You can add apps you like to the app like Nokia Here or other apps you need while driving. In a premium version you can use an NFC tag in your car to activate the app. 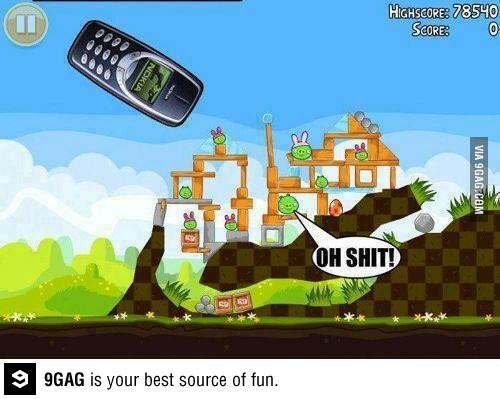 Nokia offers the best in class games and apps which you can download for your Nokia smartphone. Many of these games are available for free which means that you can simply go to the Nokia app store (Ovi store) and download it without making any payment. The apps we talk about in this article are designed to run on Symbian, the operating system for Nokia phones. However there are also apps which are platform independent and can run on any platform provided that there are no restrictions placed on it by the native phone software. 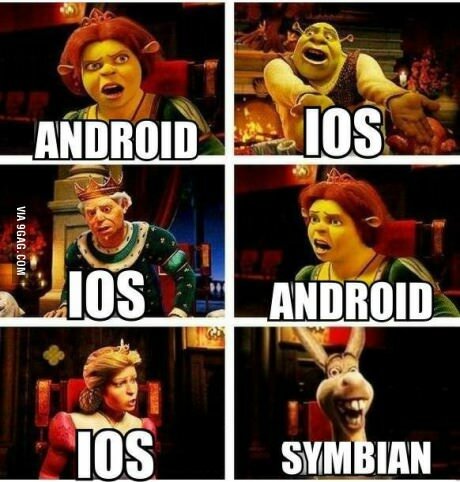 Let us take a look at the five best cards and gaming apps for Symbian operating system. It is difficult to rank them as the best because users differ in their preferences. However, general popularity of the apps is used as a metric here. 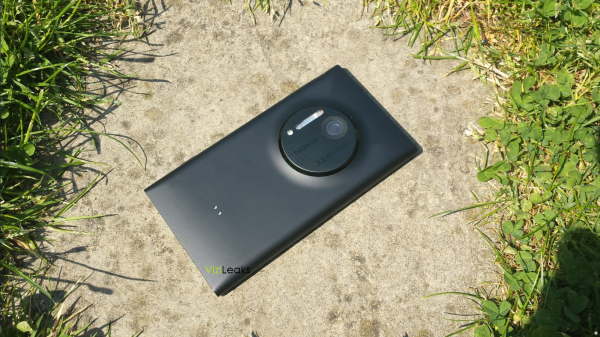 Altough not even officially announced, the guys from Vizileaks have got their hands on a prototype of Nokia’s upcoming flagship featuring a massive camera sensor and xenon flash. Jump over to read the review!